Join hands and heart this Christmas season! 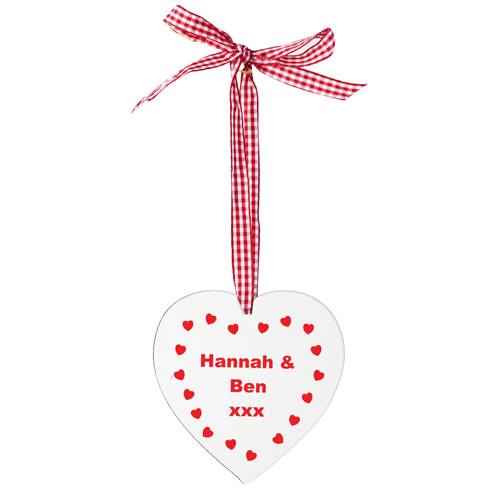 Personalise this Christmas heart design, Heart Shaped Wooden Decoration with any message over 3 lines, up to 12 characters on line 1, up to 10 characters on line 2 and 8 characters on line 3. Personalise with any message over 3 lines, up to 12 characters on line 1, up to 10 characters on line 2 and 8 characters on line 3.